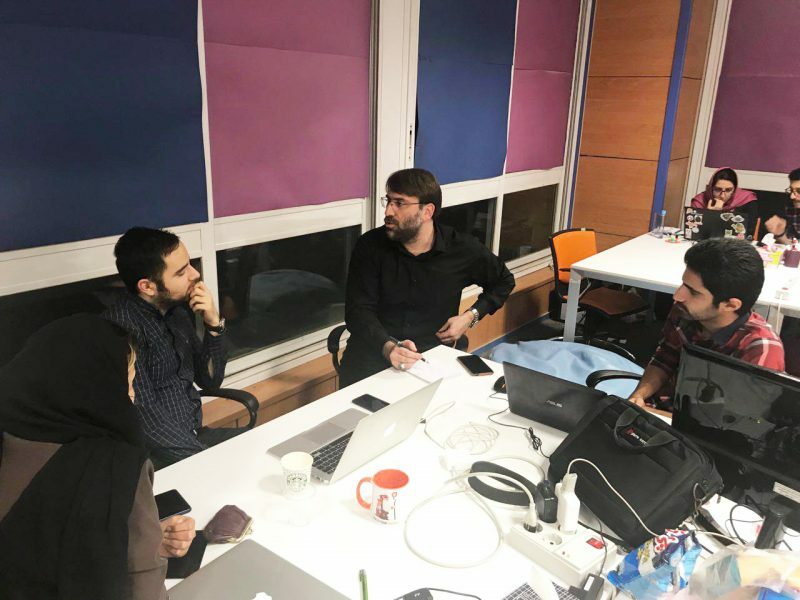 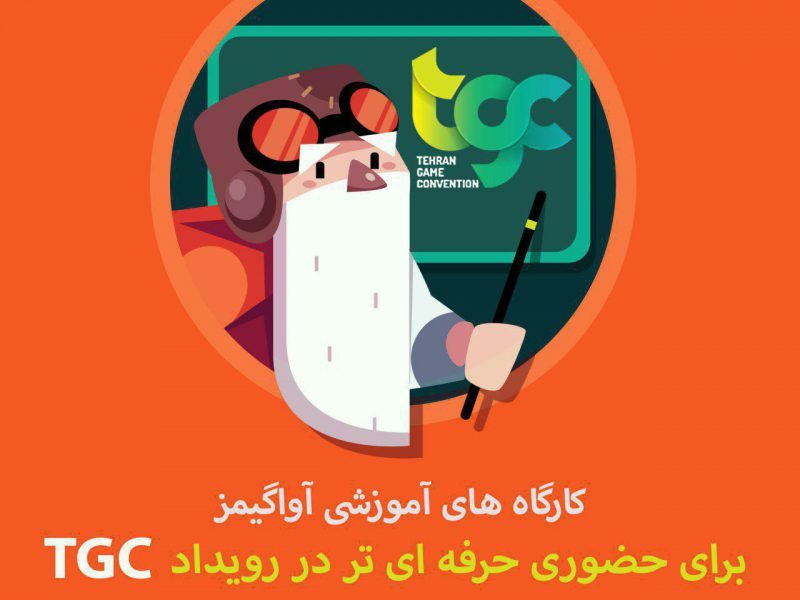 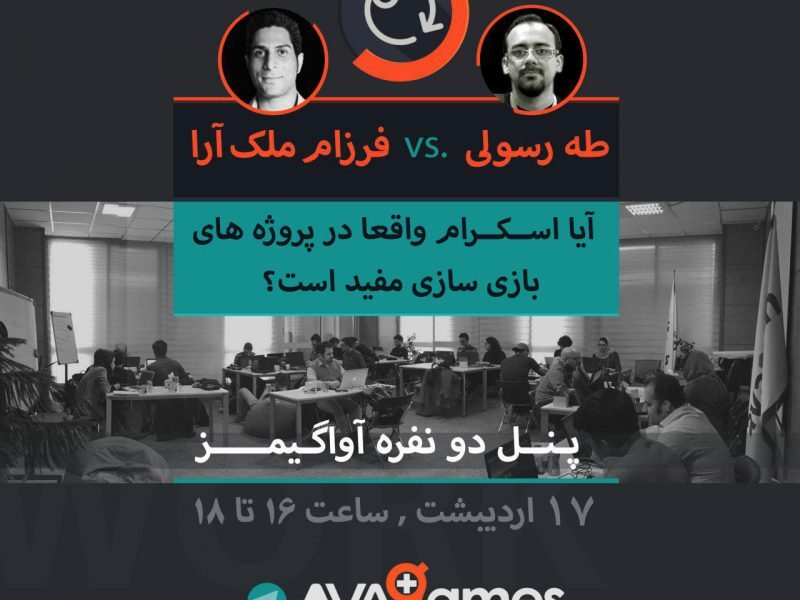 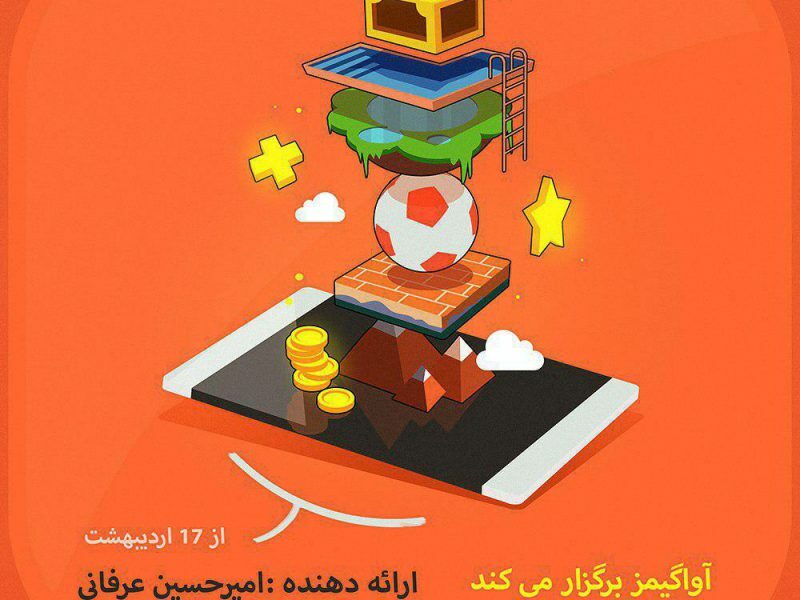 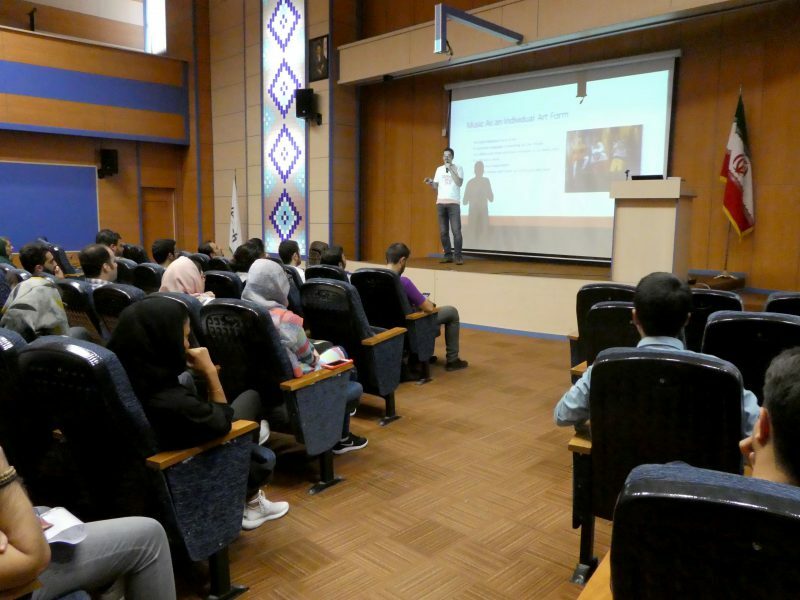 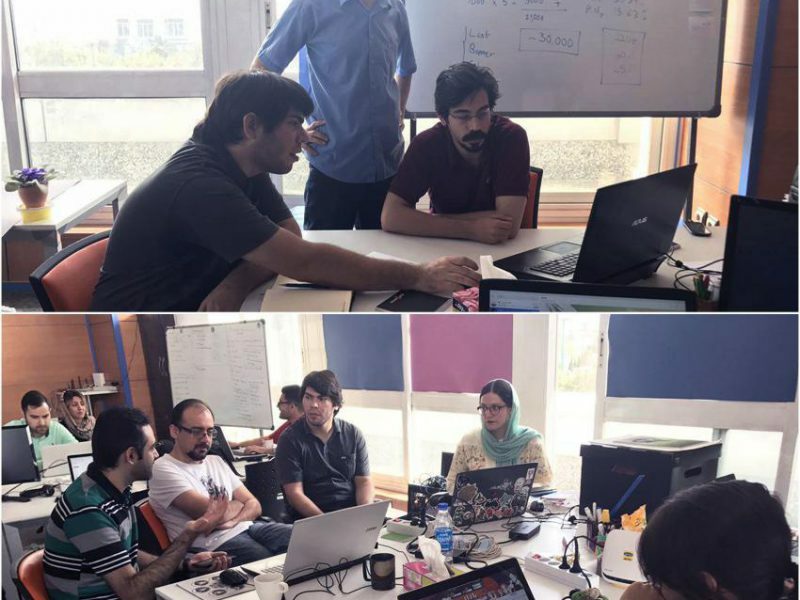 A panel event concerning “Is Scrum really useful in Game Development” was held at Avagames, featuring two experienced game developers, Farzam Molkara and Taha Rasouli. 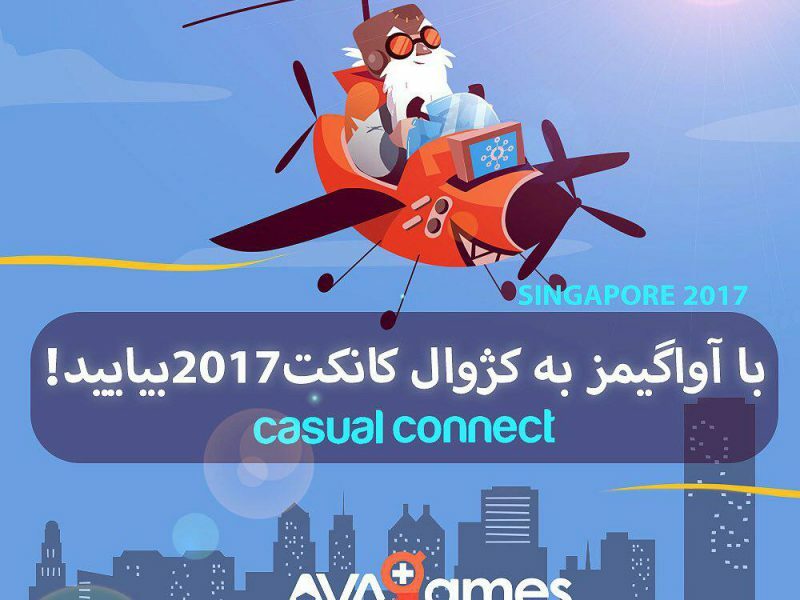 A Mobile Game Art course is being held at Avagames for Artists of the teams as well as a few artist outside Avagames. 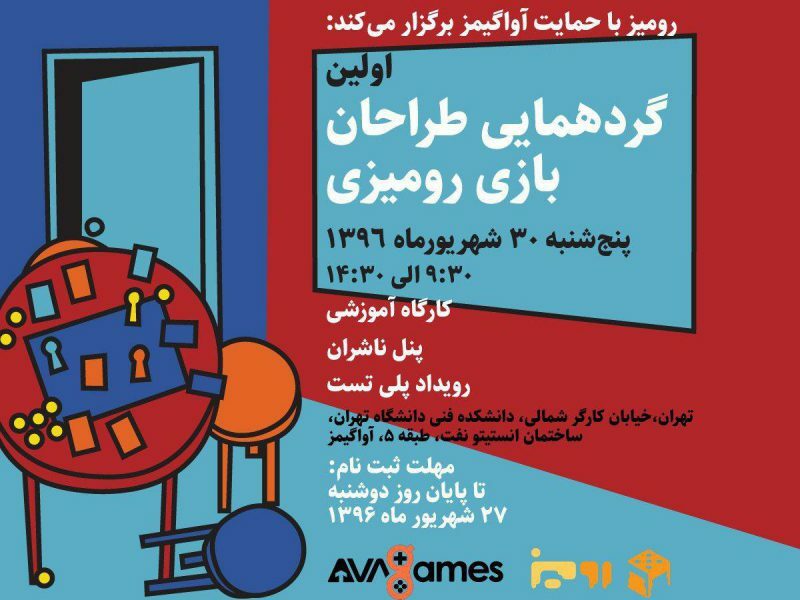 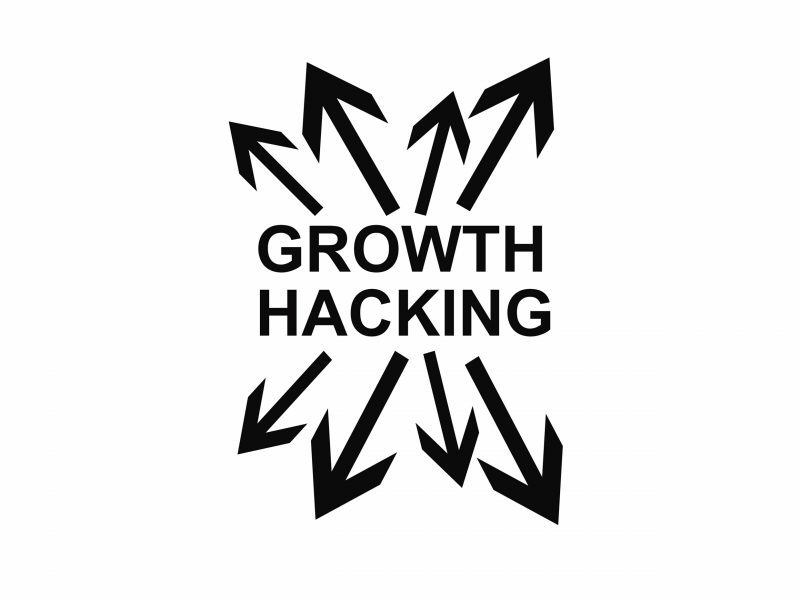 Amirhossein Erfani, founder of Iranian Digital Arts community is running this course. 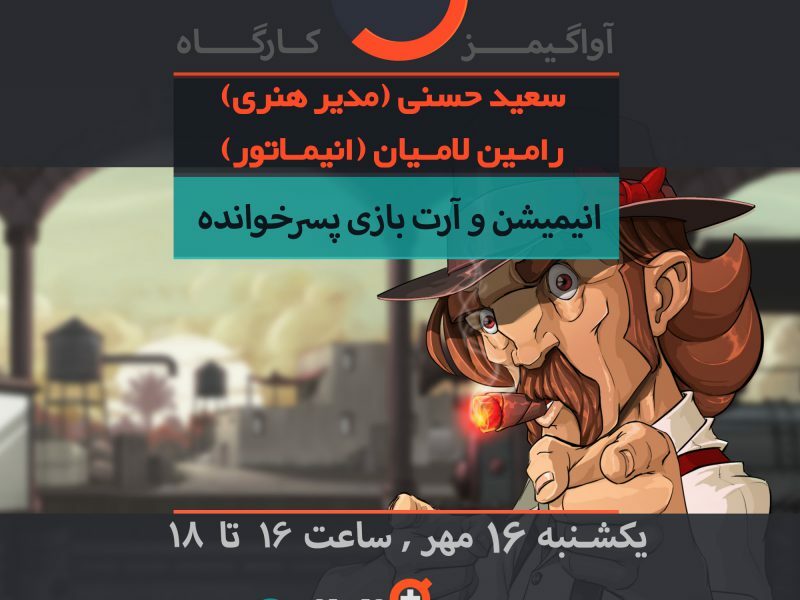 تمامی حقوق این وبگاه محفوظ می‌باشد.